Coach Delgado career started when she was 14 years old. She played for the Peruvian National team, indoor and beach volleyball, from 1985 to 1996. As a player in Peru she received many awards as MVP player, including the honored award from the Peruvian President. Coach Delgado participated in five World Cups, two in Japan, one in China, and one in Peru; two Goodwill games in the USA, six South America Cups(Brasil, Argentina, and Peru) , Grand Prix, Panamerican Cups (Cuba), Olympics in Atlanta (96), International Club Tournaments. She played professionally in Italy and Argentina for many years. In 2002 and 2003, I got two National Championships, playing at Miami Dade College. 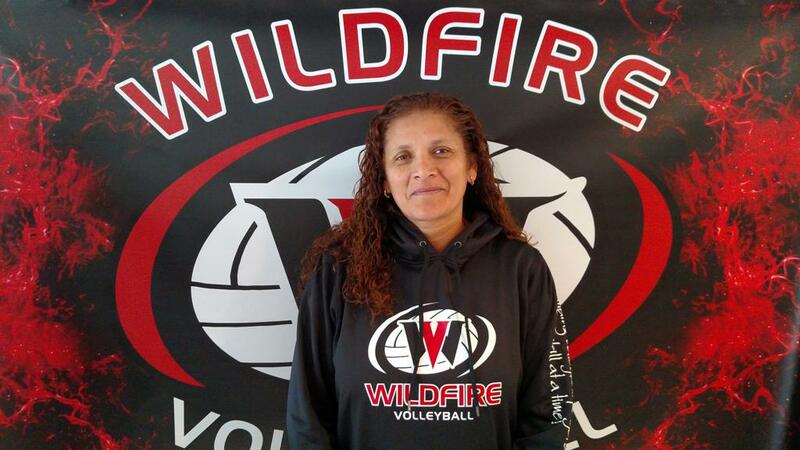 Coach Delgado has five years of experience coaching clubs in Peru; four years at Wildfire, and three years coaching at Sagemont School. She is now coaching at the Franklin Academy, middle-high school.